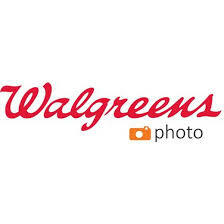 Savvy Spending: Free 8x10 photo print at Walgreens! Now through 9/29! Free 8x10 photo print at Walgreens! Now through 9/29! You can get a FREE 8×10 Photo Print at Walgreens with promo code FREEPIX at checkout. Choose in store pick up to get this completely free!